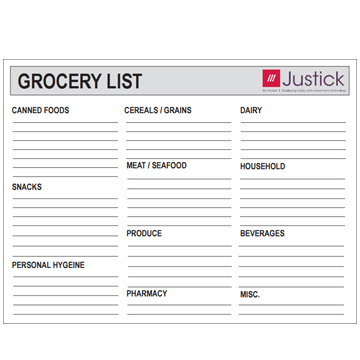 Use these templates with our Justick by Smead Whiteboards with Clear Overlay. Simply place the template under the clear overlay and use either dry or wet erase markers to fill in the template. Click the "Download Now" button above. You will be redirected to the Justick templates download page.